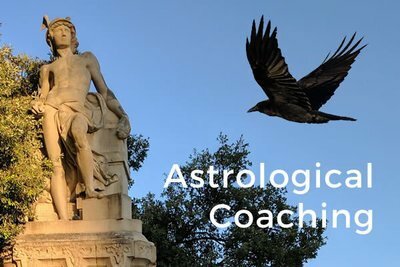 Astrology coaching with Tony Howard. Need Help Deciding Which Package? New clients who have had previous astrology readings are welcome to start with a 3-session coaching package. The 3-session package is the best way to experience the benefits of ongoing astrological coaching. If you have not had an astrological consultation before and want to spend detailed time exploring the major themes in your birth chart, start with the New Client session. If you have worked with me and understand the benefits of regular coaching, the deluxe package is the best deal. If you have worked with me before and have a one-off question or topic to work on, choose the one-hour special topic session.